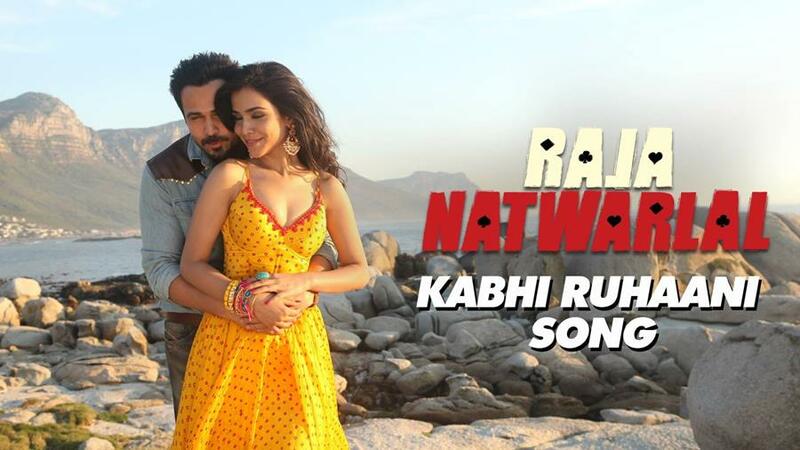 After Tere Ho Ke Rahenge, here is another video song released from upcoming Bollywood movie Raja Natwarlal. This romantic song titled as Kabhi Ruhani Kabhi Rumani, sung by Benny Dayal featuring Emraan Hashmi and Humaima Malick. The track has been crooned by the talented Benny Dayal, and it hits the right chord. You will start feeling it once you start listening to it, and it will remind you of the important little things that you do in a relationship, like buying flowers.